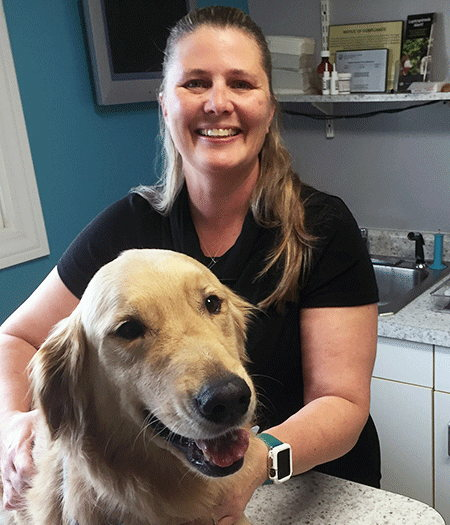 Residents in Greenwood, Indianapolis and Central Indiana have grown accustomed to trusting the healthcare needs of their pets to the veterinarians, veterinary technicians, veterinary assistants and receptionists at Academy Hospital since 1977. We are dedicated to professionalism and excellence in every phase of our operations. We are determined to provide the best possible care for your companion animals. We welcome any questions you might have. Educating our clients in the care of their pets is as vital to us as it is to you and your companions. Maintain an environment and atmosphere in the hospital most conducive to the overall welfare of its patients, clients, and staff. 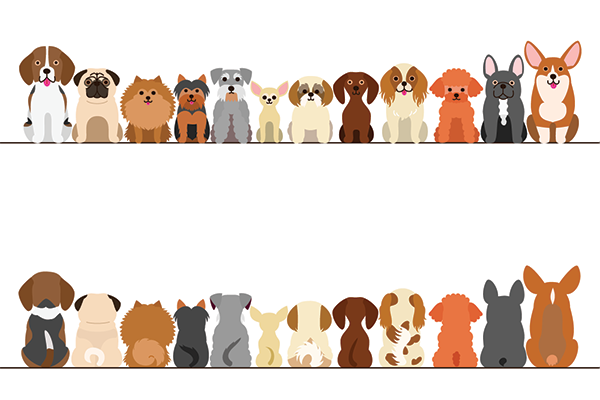 Stay abreast of the most current, proven, and effective services available in the pet health care field. Provide these services at the most economical level possible while in no way sacrificing quality. Continue to explore areas of client needs and potential new services and be aware of improved ways to meet these needs and provide these services. Enhance pet health care by contributing to the veterinary profession through education, training, association membership, and dedication to the veterinary community. From the beginning of our practice, we have seen ourselves as a dedicated group of professionals working together to provide excellent service for our clients, patients, and the profession. We attribute our success to our fine staff and the services we offer. In addition to providing compassionate and humane delivery of up-to-date services to our patients, we strive to be caring and sensitive to the needs of our clients. Dr. Morgan grew up on the south side of Indianapolis and graduated from Southport High School in 1967. He earned his DVM from the Purdue University School of Veterinary Medicine in 1973. 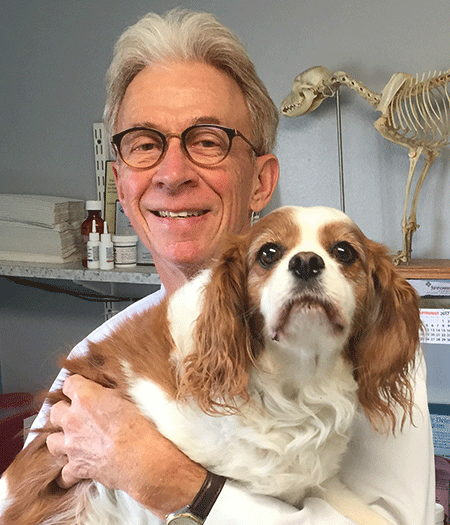 After college, he practiced in Ft. Lauderdale, Florida for four years before returning to Greenwood, where he established Academy Animal Hospital in 1977. He is a member of Mt. Auburn Methodist Church. Dr. Vinson grew up in North Vernon, Indiana. She completed her undergraduate work at Anderson University, where she also played varsity basketball. Dr. Vinson attended the School of Veterinary Medicine at Purdue University and graduated with her DVM in 1996. She joined the staff of Academy Animal Hospital in 1997. Dr. Vinson and her family are members of St. Barnabas Catholic Church and are active in coaching CYO sports. Dr. Widmer is a board-certified veterinary diagnostic imaging expert. He visits our office every two weeks to review all our X-rays and does special procedures, ultrasounds, ultrasound guided biopsies, myelograms, etc. He is a frequent national and international lecturer and has been active in the American College of Veterinary Radiology. Dr. Holder is one of the members of the first graduating class of Purdue’s School of Veterinary Medicine. He has practiced on the south side of Indianapolis for many years and joins our team for special surgical procedures. Dr. Blevins, a radiologist from the Purdue University School of Veterinary Medicine, is available on an as-needed basis for consultation on X-rays and ultrasound results. He was the head of Radiology at Purdue School of Veterinary Medicine for more than 20 years. He is now the lead diagnostic imaging expert for Veterinary Internet Network, an international consulting resource for veterinary medicine. Dr. Breen is a board certified specialist in the practice of veterinary dermatology. He limits his medical attention to the diagnosis and treatment of allergies and diseases of the skin in all animal species. Dr. Breen is available to consult on difficult dermatologic cases. He prepares, interprets and consults on RAST testing results for allergic pets. He is also owner of Veterinary Dermatology Services, which interprets and gives therapeutic advice for skin biopsies. Joe Leeth, DVM is Vice President of Antech Corporation and is in charge of Laboratory Operations. He is an expert in veterinary clinical pathology, pathology, cytology and internal medicine.